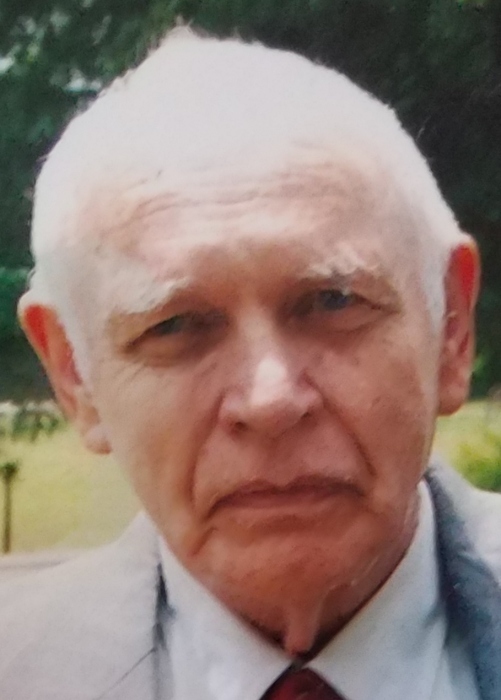 Robert Lee (Bob) Roseman, 89, passed away Thursday, January 17, 2019 surrounded by his family. He was born in Rowan county to Freddie and Florence Chase Roseman on May 25, 1929, the youngest of ten children. He was educated in the Salisbury school system. Bob, as he was known to most, served in the Army from 1951 to 1953 and married Ruby Frances Beck in 1954. They were married 53 years until her death in 2007. They had two sons Robert Steven (Steve) and Danny (Dan) Lee Roseman. Bob began his career as a meat cutter and worked with A&P, Ketner’s Super Markets and Food Town. He retired in 2006 from Apple House Enterprises after forty years. He loved spending time with family and especially his four grandchildren. He also loved working outdoors and spent countless hours on his farm gardening and tending to animals. Mr. Roseman was preceded in death by his parents, wife Ruby, seven sisters and two brothers. He is survived by sons Steve of Salisbury, Dan (Pam) of Salisbury, grandchildren Micah Roseman (Stephanie) of Salisbury, Raegan Prest (David) of Elgin, SC, Emily Shafer (Wade) of Salisbury and Alden Roseman (Jessica) of Salisbury. He is also survived by nine great grandchildren. The family would like to thank the staff at Carillon Assisted Living and Liberty Commons for their loving care over the years. A memorial service is planned for February 2nd at Messiah Lutheran Church at 701 E. Lafayette Street in Salisbury. Visitation will be at 10 am followed by the service at 11 with Rev. Don Safrit officiating. Lyerly Funeral Home is serving the family.